This is an all day, seven day intensive workshop, during which you build your own skin-on-frame sea kayak. All materials are included. 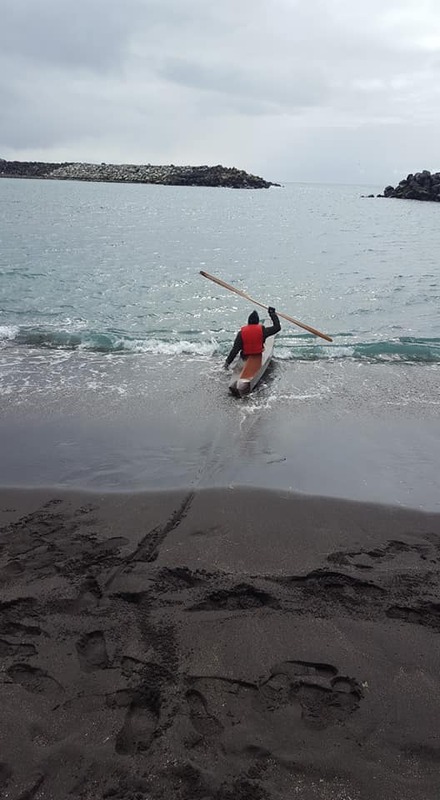 Iqyax are the traditional skin-on-frame Sea Kayaks of the Aleutian Island natives. 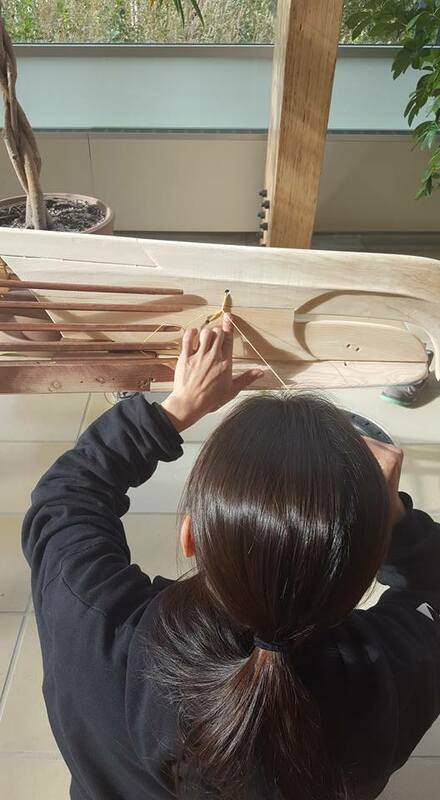 In this workshop, participants will build their own very own Iqyax and paddle under the instruction of master builder and instructor, Marc Daniels. 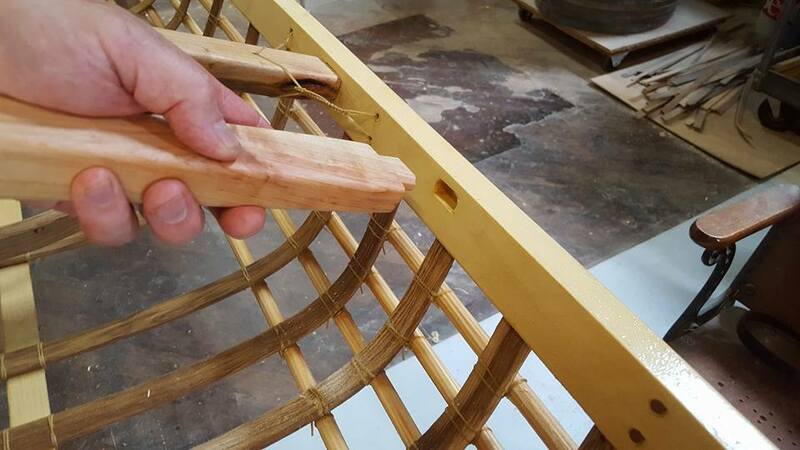 Marc Daniels has been building, restoring, and paddling skin-on-frame sea kayaks and open skin boats since the 1980s, always pulled forward by a fascination for the traditional oceancraft of northern Native peoples. He believes that there was little that the ancient inventors of skin-on-frame boat technology didn’t understand about boat design and ocean dynamics, and that they incorporated this deep understanding into the vessels they trusted their lives to. In Alaska the intricate knowledge of how to build these fine and seaworthy vessels had been passed orally from one generation to the next for thousands of years before becoming virtually lost with the arrival of outside cultures during the past two centuries. Today the subtleties and secrets of ancient skin boat technology can only be found encoded deep in the bones of the few remaining vessels held in museums and in rare journal accounts written by the first explorers to encounter Native skin boat cultures. 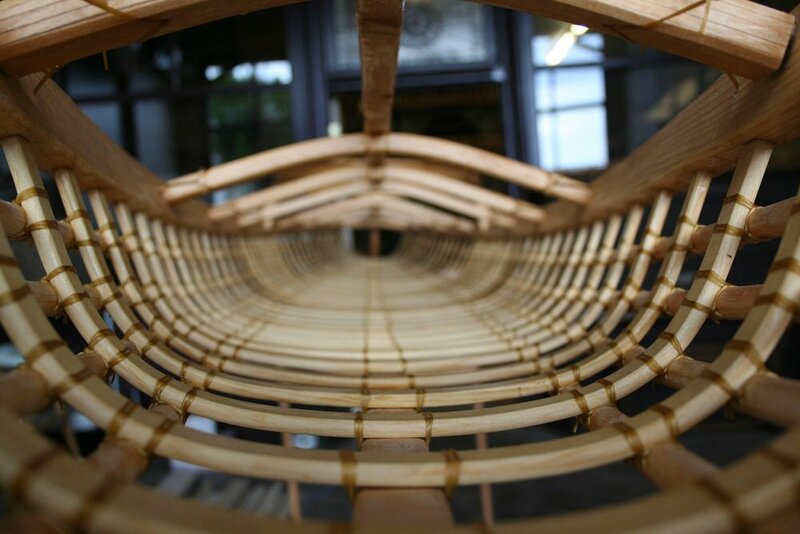 Marc has been exploring these mysteries for decades through the close study of those museum specimens and journals, and by replicating and re-building the few surviving skin boats in Native communities throughout coastal Alaska. Marc will be assisted in this workshop by Brooke Marino, Spaulding's Education Director, who apprenticed under Marc at Mindseye Manufactory in Ferndale, CA. She has assisted Marc in several Iqyax workshops and is excited to host what is hopefully the first of many here at Spaulding. We are deeply grateful to the native peoples who are the rightful heirs and owners of this technology. Throughout the workshop, we will host several presentations about the history of the Aleutian Islands, the native people, and the ongoing projects of cultural preservation, revitalization, and stewardship. The cost of the workshop is $2500.00 which includes one week of instruction and all materials. This workshop will assist in the raising of funds for a the construction of a shop and culture center on St. Paul and Unalaska Islands. Masters and Mariners Music Series: Folk Cabaret!